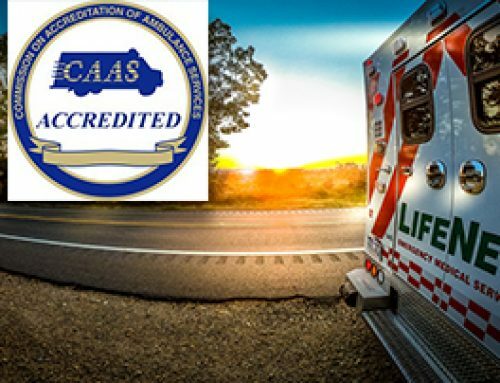 LifeNet EMS has received accreditation from the Commission on Accreditation of Ambulance Services for their compliance with national standards of excellence. 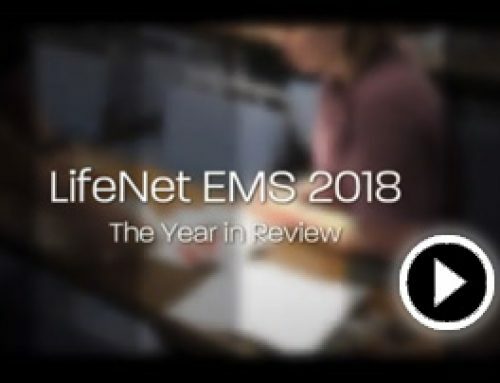 LifeNet became the 80th ambulance service in the country to successfully complete the voluntary review process that included completion of a comprehensive application and on-site review by national experts in emergency medical services (EMS). 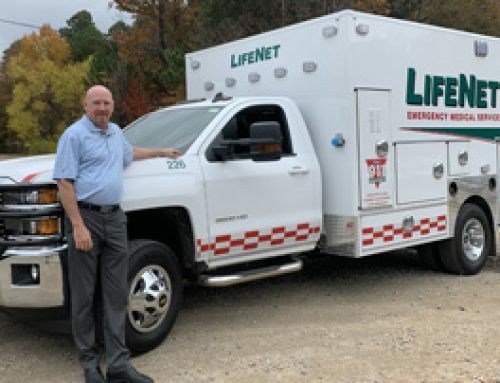 LifeNet is one of only five ambulance services in the state of Texas, and one of only two in the state of Arkansas, to reach this achievement. 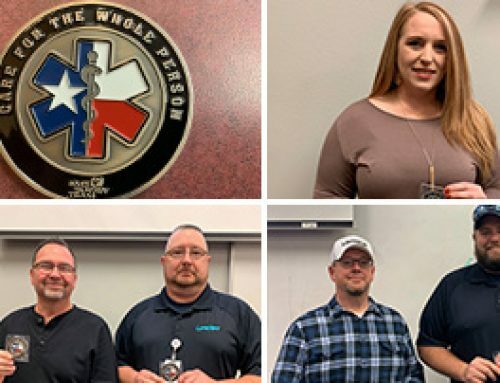 The Commission is a non-profit organization that was established to encourage and promote quality patient care in America’s medical transportation system. 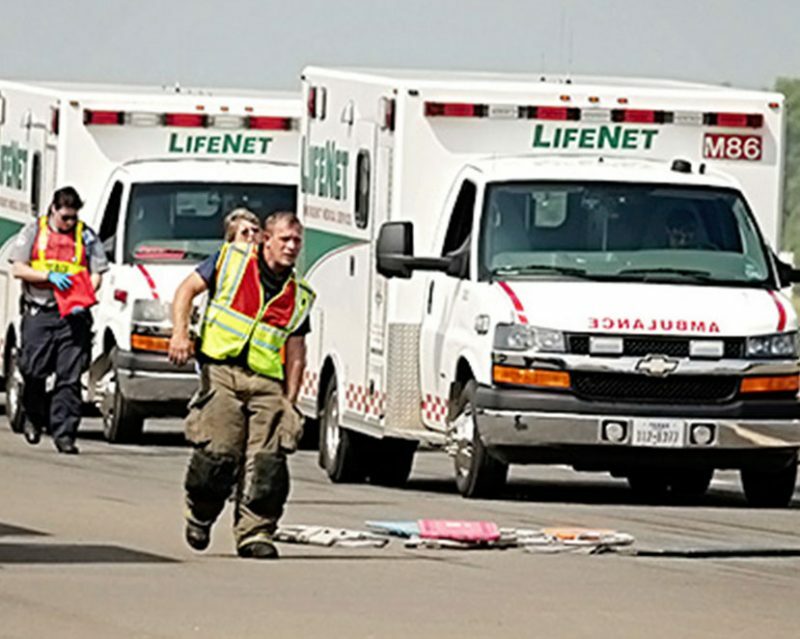 The primary focus of the Commission’s standards which not only address the delivery of patient care, but also the ambulance service’s total operation and its relationships with other agencies, the general public, and the medical community. The Commission’s standards often exceed state or local licensing requirements. “Accreditation represents our continued commitment to our patients and community. We continuously strive to do our best and we viewed accreditation as another step toward excellence. Our staff has been the key to our successful completion of the process. I think it gives the feeling of prestige and pride to work in an accredited ambulance service. Everyone here played a valuable role in our ability to meet the Commission’s high standards. 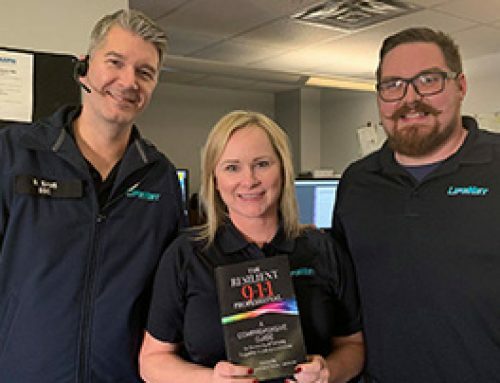 We have achieved accreditation but I believe it can only be a stimulus for continued improvement,” said David Baumgardner, Executive Director or LifeNet.